One of the more common items we find along shorelines, nationwide, are Chapstick tubes. Somehow they either fall out of pockets, cars, trash cans or are inadvertently left behind when we’re on outings so they make their way down to the water and float back in on the high tide. I’ve collected hundreds of these buggers from beaches — enough to turn me off plastic tube lip balm forever. Reduce & Refuse: We try our best, now, to purchase lip balm in tin or wood containers. Or make it ourselves with our own beeswax. There are many non-plastic options on the market, like Earthwise Medicinals’ Wintermint Lip Balm. The containers are small, attractive, and 100% recyclable. My children use the little wooden boxes of their favorite lip balm over and over again as specimen containers for archaeology outings. But they’d also make great kindling. 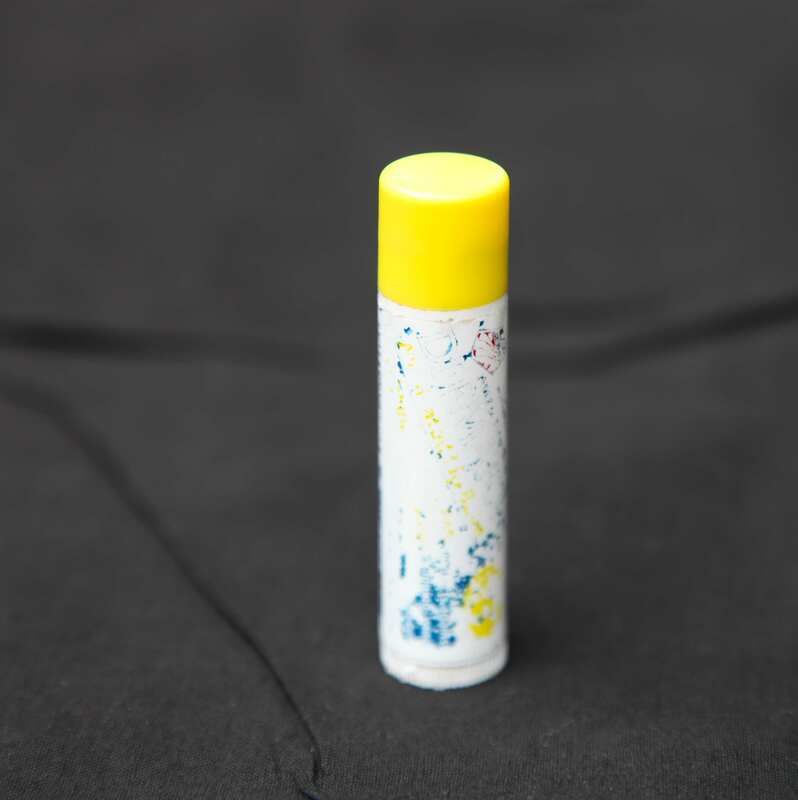 Repurpose and Reuse: So, if you have a Chapstick tube, what to do with it when you’re done with the balm? 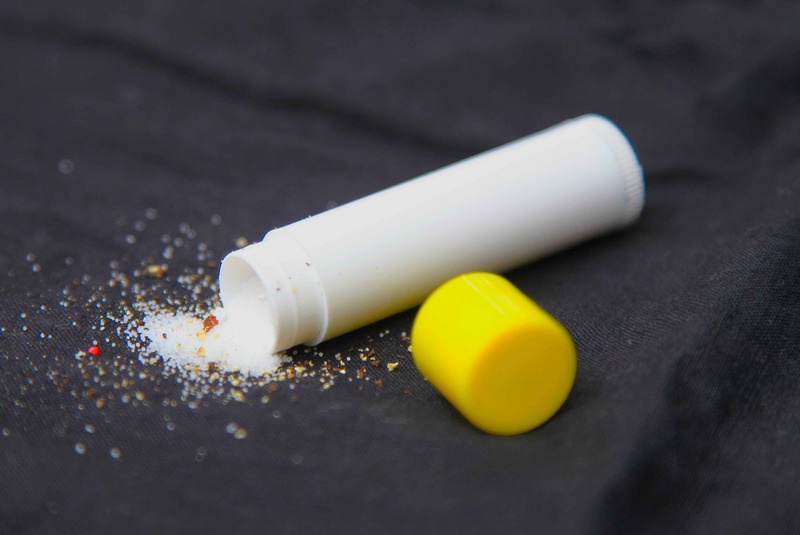 1) Salt & Pepper Shaker for camping trips – Pour a little salt and pepper into clean empty tubes and toss in your bag for a little salt and pepper at work or whenever you are on the go eating. 2) Perfume refresher- Don’t have a travel size perfume? Soak a cotton ball in your favorite perfume (or essential oil) and stuff inside an empty lip balm tube. When you need a refresher, just remove the cotton ball and swipe on! Also great for tossing in a drawer for freshness, or even coat pockets when they are stored for the summer. 3) Instructables has a tutorial for making a tiny Chapstick tube LED flashlight. 4) Yours Truly, G recommends simply refiling your tube with homemade lip balm. They make excellent gifts, too. 5) Always wishing you had a spare plastic bag when you go grocery shopping? Make a travel plastic bag holder that attaches to your key ring! 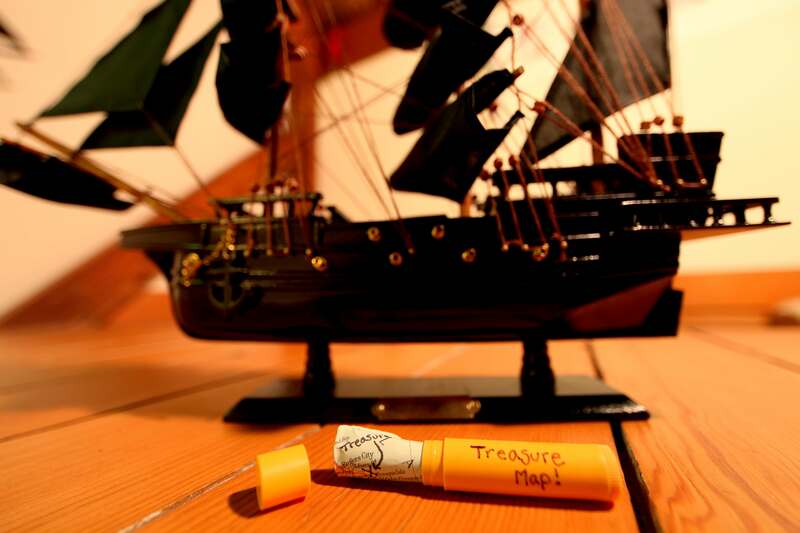 6) A 7-year-old trash hacker designed a travel toothpick holder from a used lip balm tube. 8) Store an emergency $100 bill inside your tube and put inside your purse, backpack, briefcase, glove compartment. But don’t forget about it. Recycle: Most lip balm containers are made of #5 plastic, which is also used for things like yogurt and over-the-counter medicine bottles. Whole Foods, along with Organic Valley and Stonyfield Farm, has a Gimme 5 initiative that accepts #5 plastics in some stores. Check to see if there’s one in your area. I know there’s a campaign out there, questioning whether any of us have actually fully used up our chapstick (before the chapstick tube somehow disappears). Well I have! And often. I’m one of those people who’ve used up plenty of ’em because lip balm is critical protection against the elements. High in the mountains in remote parts of the planet, lip balm is tantamount to survival. I’ve even attached lip balm to the outside of my pack or to a gizmo that goes around my neck so it’s always available, a lip balm necklace of sorts. Go to the mountains or desert sans lip balm and you quickly end up with blistery bloody lips that crack and ooze with a simple smile. Gross. And painful. So, use up your lip balm, and better yet, skip the plastic tube and bring it to your favorite places in nice metal or wooden containers. We’ve fallen in love with a little town in Colorado called Paonia. It’s so small, and not so well known, that the locals keep asking us, “How did you find out about Paonia?” You see, it’s a bit of a secret, this gem of a town, and many here like to keep it that way. Last night, this little oasis with 1500 people had a baroque clarinet and piano concert at The Blue Sage while Miner, an indy folk rock band, played at The Paradise Theater across the street. 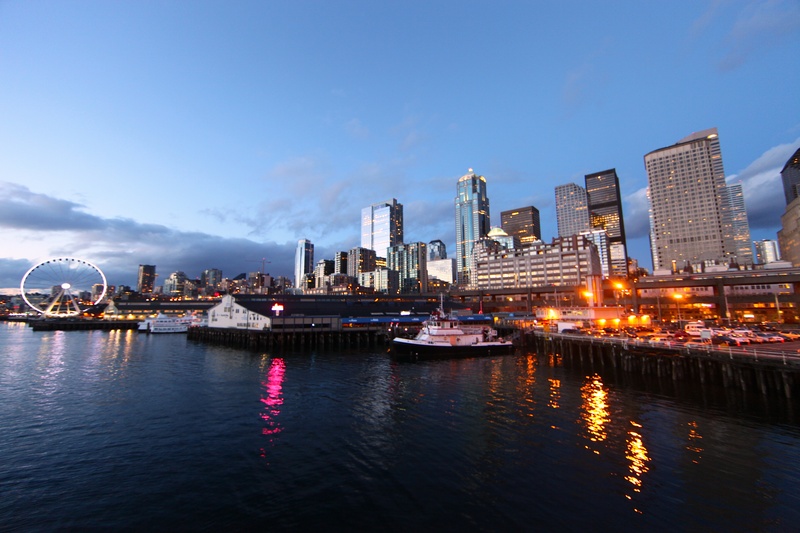 This ain’t no sleepy little cow town. It boasts about 10 wineries here in the valley, some of the highest fine wine crafted in the U.S., and countless organic farms and ranches with grass-fed livestock. But this isn’t an article about Paonia. I’m here to gloat about our first experience living in a yurt. On both Air BnB and VRBO, you’ll find a family here has a beautiful getaway property right along the North Fork of the Gunnison. It’s a gorgeous stretch of river right in the heart of farm country, with views of the West Elk mountain range, the Raggeds and Lamborn mountain, which dominates the sky just north of town. George and Devon have two yurts here, and we came to suss out whether one day we might want one on our property. Yurts were designed and innovated by the people of the high mountain steppes of Central Asia. We don’t know exactly when they first appeared, but archaeology tells us that they were firmly established as homes for nomadic peoples by the 5th century BC. Their circular design mimics symbols of the unity and interconnectedness of all things. One of the yurts here is more rustic than the other, with no electricity or running water, but it’s our favorite because it’s set in an old growth cottonwood forest that feels like a fairy glen one can wander through and marvel at the trees in various states of growth and decay. Both yurts are 30 feet wide and the one in the cottonwood forest has traditional wooden-strut walls covered in poly fabric, a concrete floor covered with carpets and a wood stove for heat. This “glamping” yurt has the coolest composting toilet, out in a little horse trailer. There’s a composting toilet in that little horse trailer. I kid you not, this outfit is worth seeing. The yurt we’re living in is just like any house, with drywall walls and a propane insert fireplace. There’s a full kitchen and bathroom inside, even a piano. We’ve felt what it’s like inside on a breezy morning and this baby is tight. The circular design lends itself to withstanding wind, as there are no corners or straight walls for the wind to buffer against. As much as we love the inside of these structures, our energies are spent outside, enjoying all the things we can do here. Evenings have been spent by the fire pit or in the hot tub. And during daylight hours, the kids have been enjoying the bikes we have rented from The Cirque Cyclery in town, a cool juice bar and cycle shop combo that’s worth visiting, as the old building renovation is worth a look inside. We’re so impressed with this little town, life in a yurt, and all the things one can do here. If you’re interested in experiencing yurtopia, we highly recommend this little spot in Paonia. I’d be happy to get you in touch with George and Devon if you’re looking for a getaway dream vacation here. Just let me know in the comments below. We went on a backpacking trip last week and decided, at the last moment, to not bring our salt and pepper shakers because of the added weight. Luckily, we didn’t miss them due to the foods we had chosen to bring with us, but for the future I was looking for that perfect DIY salt & pepper container. 1) Find yourself a used-up Chapstick tube. 2) Remove the inner plastic cup that holds the lip balm and should be at the top of your tube. Simply turning the tube upside down and banging it on the table should do the trick. 3) Boil the tube and lid in water for 2-3 minutes to sterilize it and get rid of the remaining goop inside. 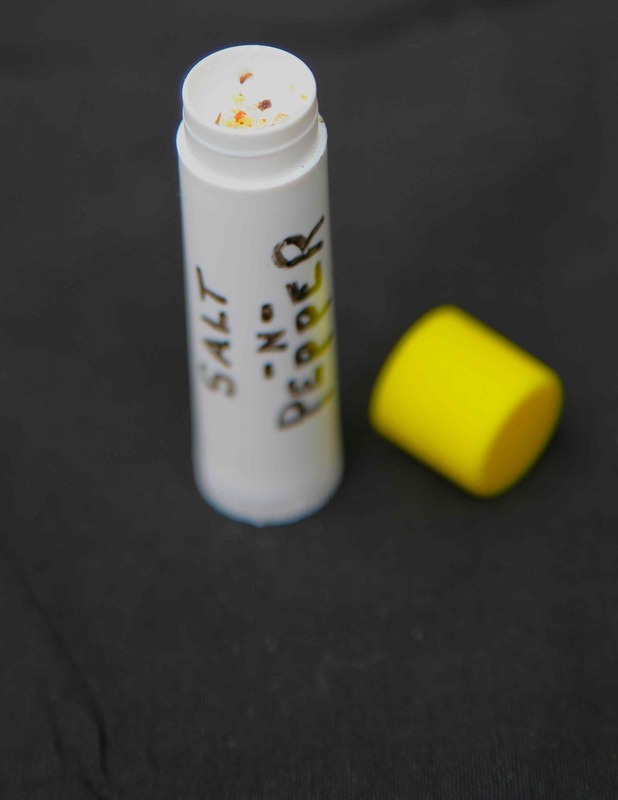 4) Remove the sticky label if you’d like on the outside of the tube and write with a permanent pen the name of what you’re stashing inside: “Special Herb Blend” or “salt & pepper” for example. We chose to put the salt & pepper together due to weight constraints when we’re in the mountains. 5) Add your condiment of choice inside. I used our favorite Celtic sea salt and freshly ground 3-color pepper. Use it to hold any pills you might need on a trip. Make a mini travel sewing kit out of it. Put some emergency cash inside your tube as a hideaway. 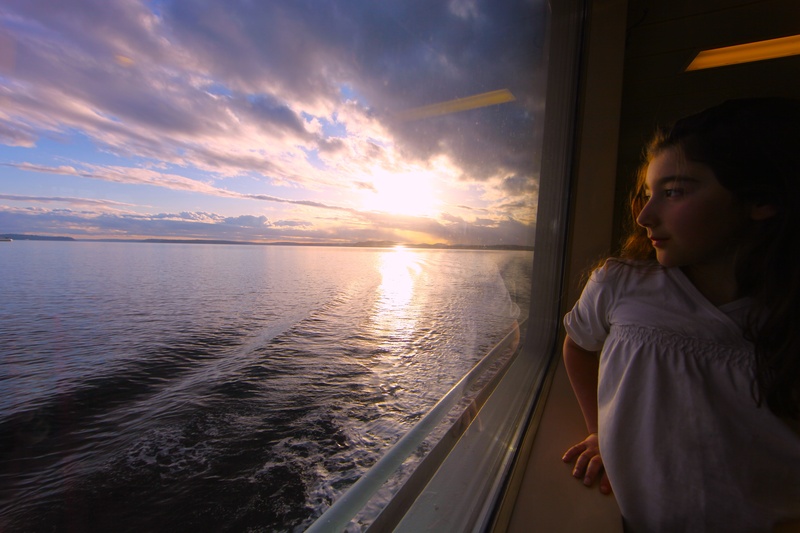 Vacations are an opportunity to try new places, new lifestyles on for size, to see how they feel. We like to dream of living our everyday lives in the places we visit, and interestingly most places we spend time in, when vacationing, are deeper into the wilderness. These trips into the outback bring us closer together as a family. The children get to try new outdoor sports, like alpine touring on mountaineering skis and equipment, carrying their own backpacks filled with their chosen clothes for a few days. It teaches them a little about self-reliance and reliance upon us as their teachers. Our time in the wilderness is special for us, where we face the gambit of all emotions, together, while pushing ourselves to go harder and further than we thought we could. And we have time for silence together in the depth of the woods. The children learn how precious our time is spent together, the value of setting goals, simple ones, like getting to where we’re sleeping for the night. Hot cocoa comes quickly, along with a warm fire where snow is melting for water. Days are spent telling stories, far from the allure of social media and electronics. We create a magic together, a joy of simplicity. And slow way down, just enough to commune with the pinyon jays. We have family council out in the snow on the snow chairs the children make for us. The frosty air feels good for the soul. Thank you, 10th Mountain Division, for sharing the beauty of your mountain huts with us. We can’t wait to come back again soon. What simple pleasures do you share together as a family? You can always list your gear on Craigslist or take it to Play It Again Sports to find a buyer. 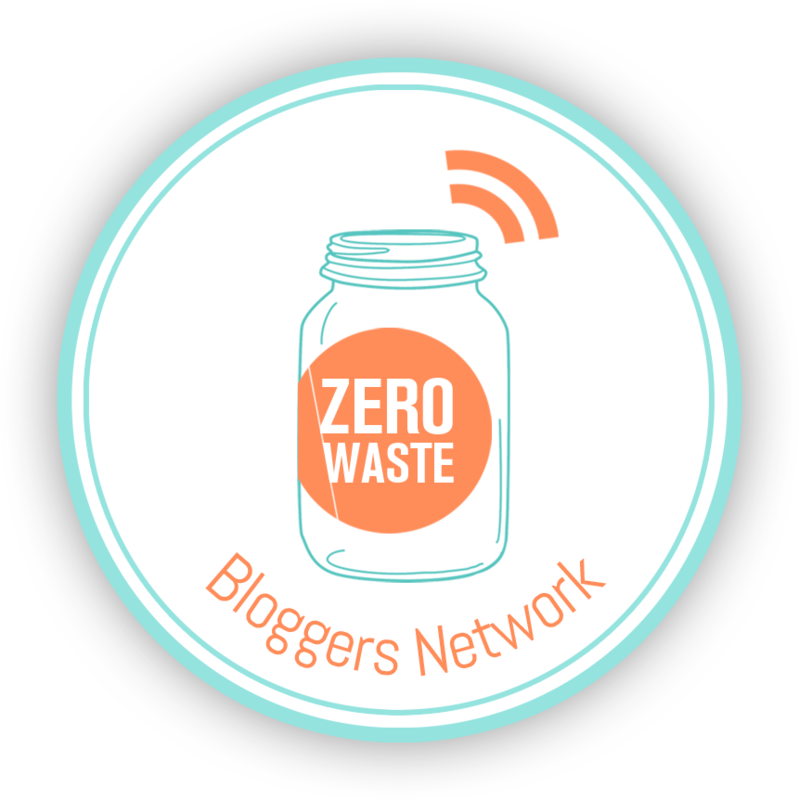 Joining your local Buy Nothing group and giving them away to your neighbors is a great way to keep your ski and snowboard gear out of landfills and still cruising the slopes. Some people are cool with using outdated gear. My wife, for example, skied the slopes for 15 seasons on her old Black Diamond AT gear. And our 12 year old son is going to give them a try on his first hut trip this week. 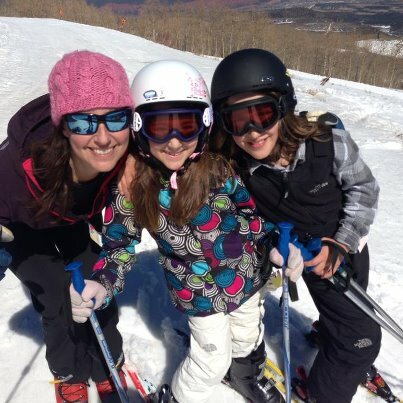 Donate your gear to a local youth ski program or adaptive ski program. 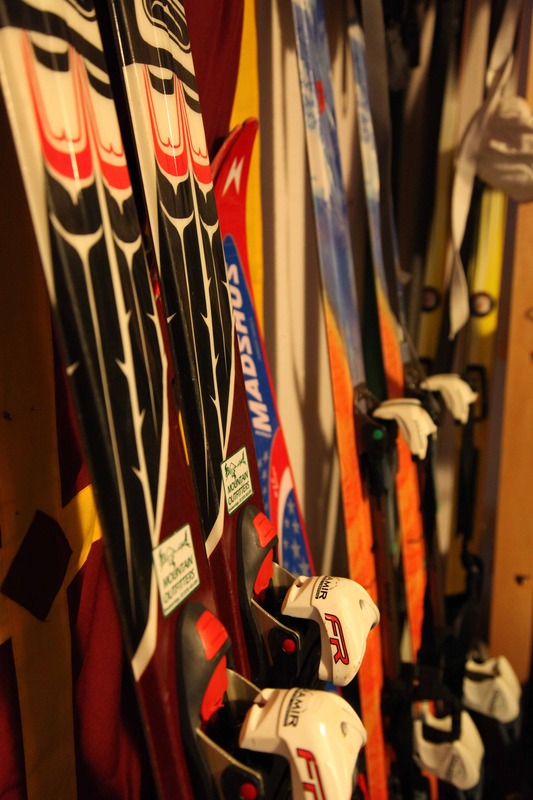 If you check with your ski areas or local ski shops, you’ll most likely find a program that would be happy to use your equipment that’s in good condition and not outdated. Snowpals of Tahoe is just one example. You could always start your own ski swap, enticing others in your community to bring their gear so families can outfit the kids with neighbor’s hand-me-downs. It’s a great way to keep skiing affordable for us all. Yankee Magazine has a great article, with plans, showing you how to make your own ski Adirondack chair. Some people build cool fences with stockpiled skis. 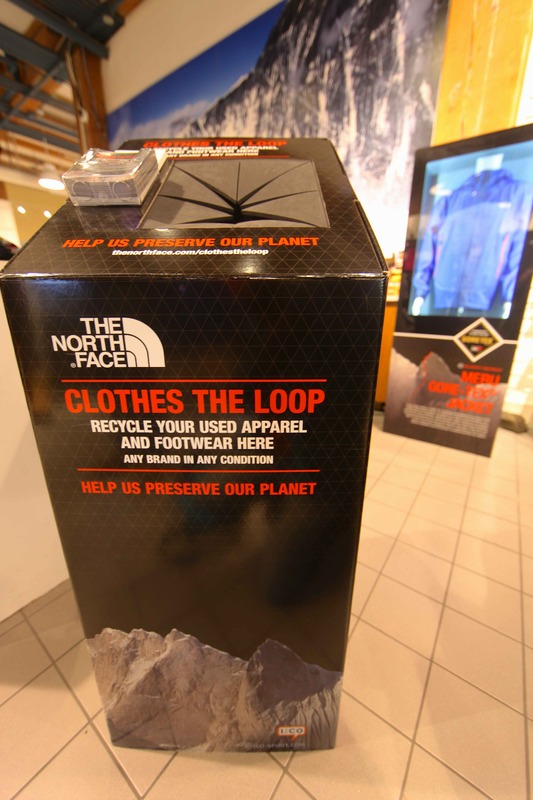 The North Face stores will take all of your ski clothing (hats, gloves, pants, bibs, jackets, socks), ski boots, goggles, and ski helmets. Their Clothes The Loop program sends the gear to a company called I:CO which shreds it into its elements and makes new products with it. 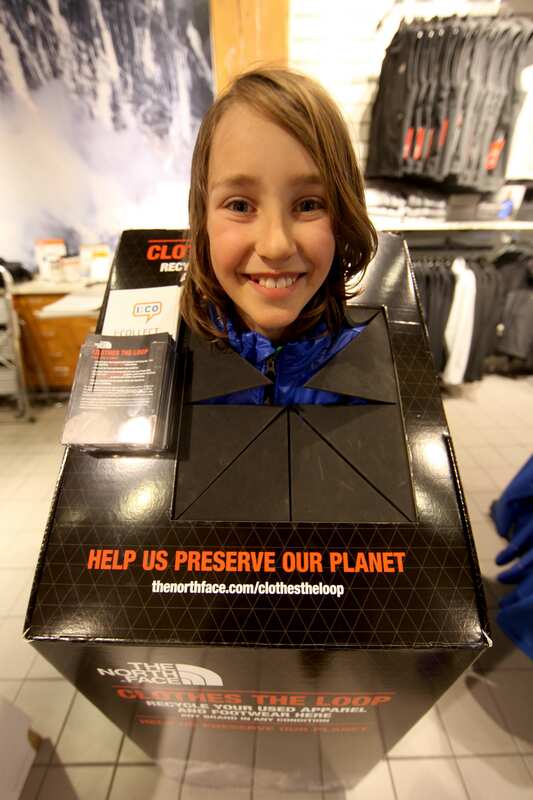 My article about this great program goes more into depth about this the Clothes The Loop initiative in all of The North Face stores, and where to find those stores. Ski poles? They’re mostly made of metal, so taking them to your nearest metal recycling center might be your best bet. Poles haven’t changed much over the years, though, so be sure to try giving them away before you send them to metal recycling. 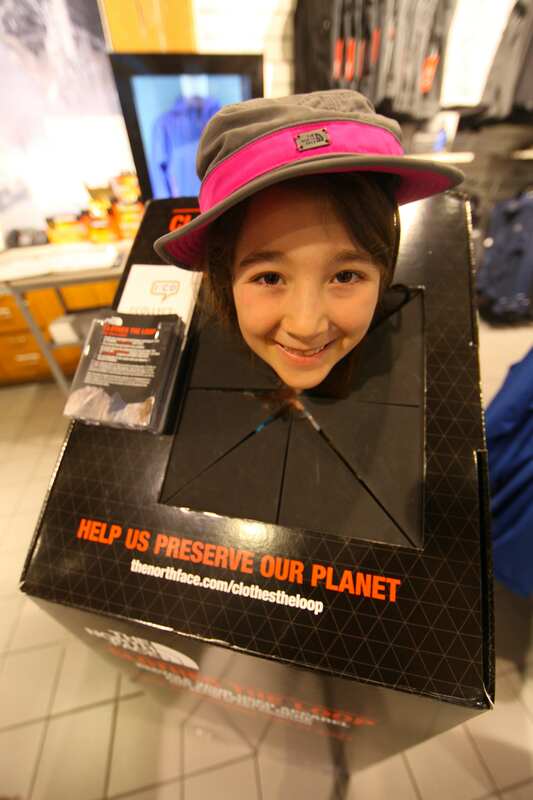 If you live or ski in Colorado or Utah, a great ski industry recycling service was set up by the Snow Sports Recycling Program, which recycles ski gear collected at participating stores. 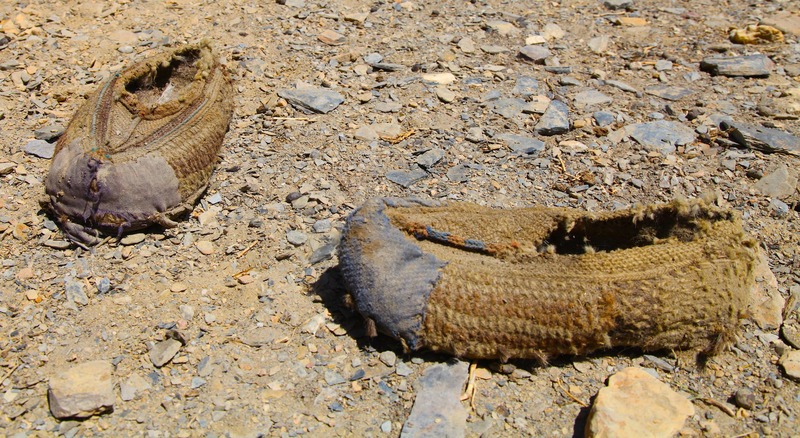 I can’t find a list of the stores any longer but calling the phone number listed on the page, under “Waste Not” could likely get you the names of stores near you that’ll recycle your old gear. This program turns your gear into chips that will be turned into new goods. They’ll take skis, snowboards, boots, helmets, bindings and poles. These materials create waste streams that are approximately 5% steel, 25 % aluminum, 60% plastic and the balance are wood and fiberglass, all reusable in new applications. If you live near Aspen, CO you can contact Reeski to see if they’ll take your skis and boards to turn into cool looking furniture. 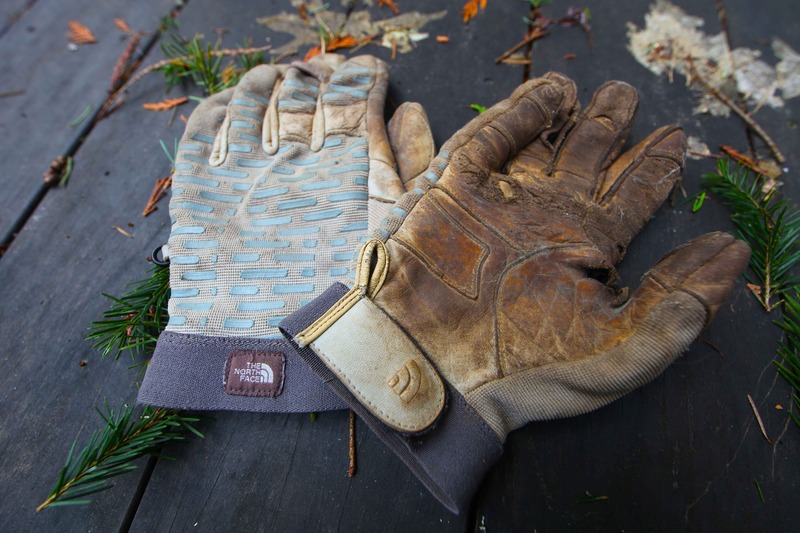 There’s no need for our gear to end up in the landfill. If you’re stumped about a particular item and want to find a reduce, reuse, recycle option for it, drop us a line in the comments below and we’ll get on it. There once was a time, not too long ago, when our children were very small but what some might call brave. They ventured (as they still do) each year to the other side of the planet, to the Himalayas, and those first years were precious because they didn’t know they were doing something special. They thought everyone travelled to the base of Mount Everest to live the good life. 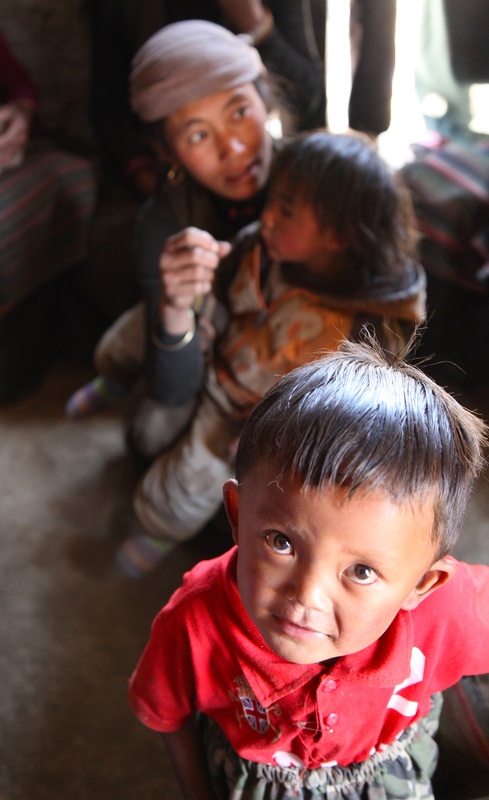 Their years spent over the winter months with our Sherpa family, Ang Temba and Yangin, in the village of Khunde at 12,600 feet, are among the happiest months of our lives. 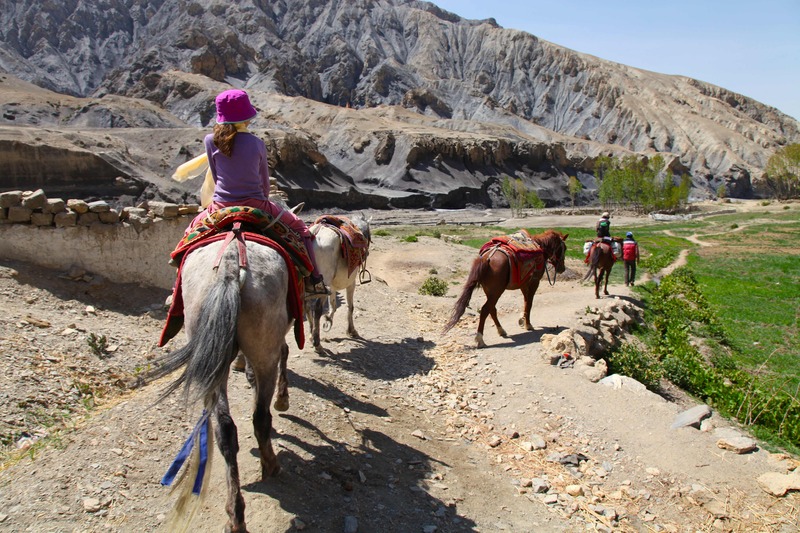 We had no distractions, committing our time to the children’s well-being up there, enjoying the simple pleasures of family company and the rhythms of Himalayan winter life. The life lessons the village taught us over the years are the reason why we’ve created this blog. Peter caught the essence of the magic of the Khumbu, the mysticism, and a child’s imagination that can be sparked by books and stories about children like Finn and his intrepid bear. Peter is uploading the story page-by-page (it takes time) to his website, and his paintings are original works of beauty that we cherish deeply. Thank you, Peter, for this gift, and for capturing these moments that transcend time to a place and a people graced by the compassion of mountain deities.